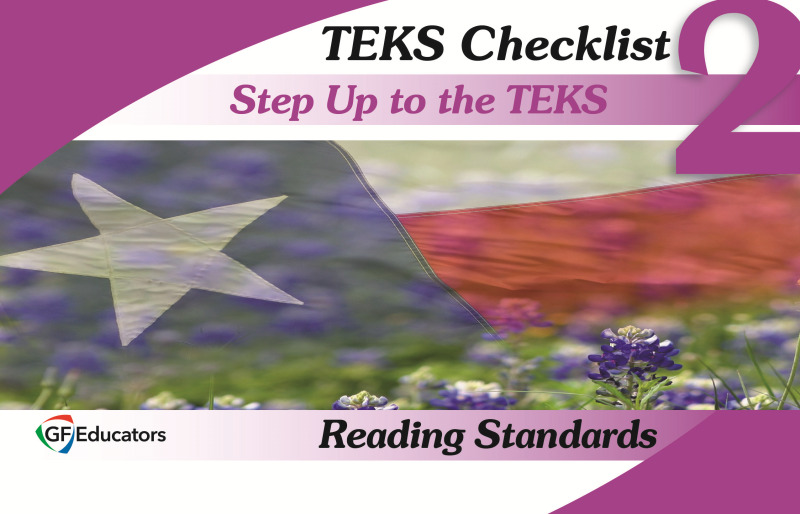 The TEKS Checklists combine an in-depth understanding of the TEKS with vertically-aligned expectations from surrounding grade levels. This tool was developed by teachers for teachers as a must-have road map! Wondering what to do for RTI? The vertical alignment helps teachers to understand the concepts that were taught in the previous grade and determine the correct place to begin instruction. The TEKS Checklists are designed to make certain all aspects of the TEKS are addressed in classroom instruction and assessments.